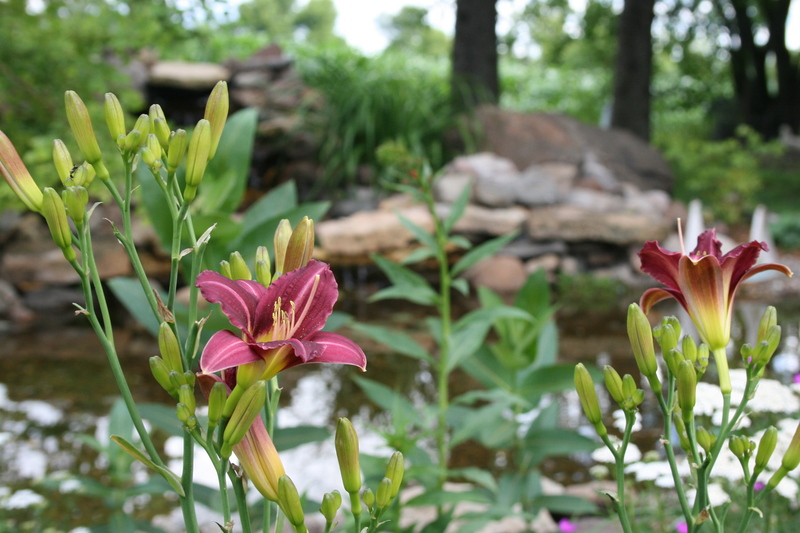 The last couple of growing seasons, I have worked on adding daylily’s to the perennial garden. This year I’m seeing the benefit of that decision. Oh, Beep Beep (your horn toots, mine beeps). Very pretty and the view tis pretty too. How’s your pond make over working? Did your ducks have chicks this year? I see your Instagram down there. You either have giant gofers or some major work going on…..never a dull moment hey? Toot away – they are gorgeous! Hello, Stacy, It’s all lovely. How did your tour go?